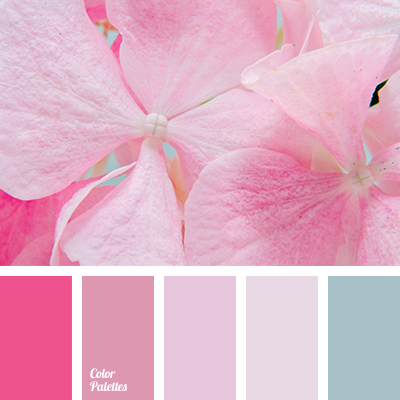 "dusty" pink, beige, contrasting combination of pink and crimson, cornflower, cream color, crimson, delicate yellow, lilac color, pale blue, pale lilac, pale pink, pale violet, pale yellow, shades of pink, shades of purple. 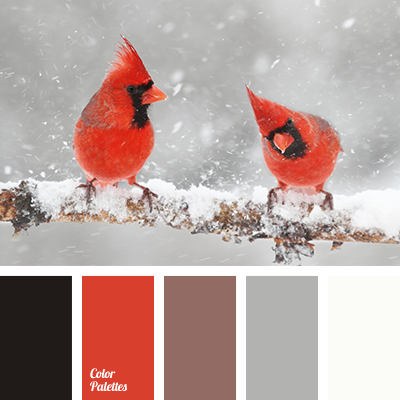 bright red, color "Nevi", color matching, color of red berries, cream, cream color, crimson, cyan and red, Cyan Color Palettes, dark cyan, Red Color Palettes, saturated dark cyan color, scarlet color, shades of brown, shades of brown and red, warm shades of beige. 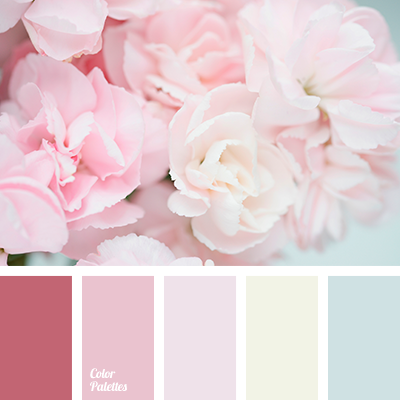 "dusty" pink, beige, color matching, color selection for an apartment, contraste combination of pink and crimson, cornflower, cream color, crimson, lilac color, pale blue, pale lilac, pale pink, pale violet, palette for repair, palette of flowers for the house, pastel pink, pink. 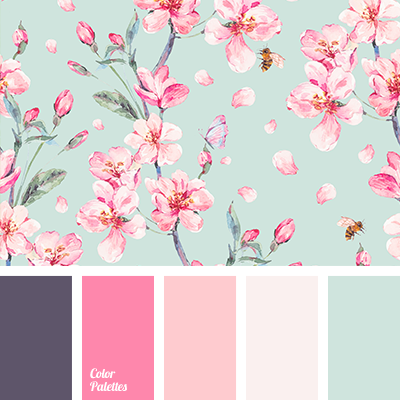 "dusty" pink, beige, color picking for an apartment, cream color, lilac color, pale blue, pale lilac, pale pink, palette for repair, palette of color for house, pink, shades of purple, turquoise, Violet Color Palettes. 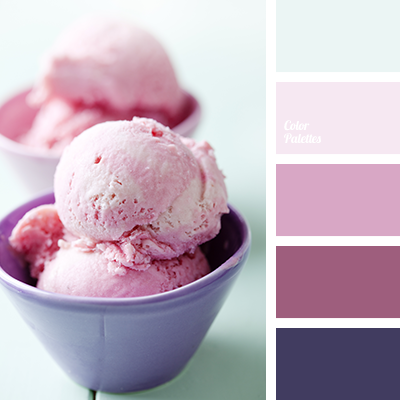 "dusty" pink, beige, color fuchsia, cream color, lilac color, pale blue, pale lilac, pale pink, pale violet, palette for repair, palette of colors for house, pink, selection of colour for an apartment, shades of lilac, Violet Color Palettes. 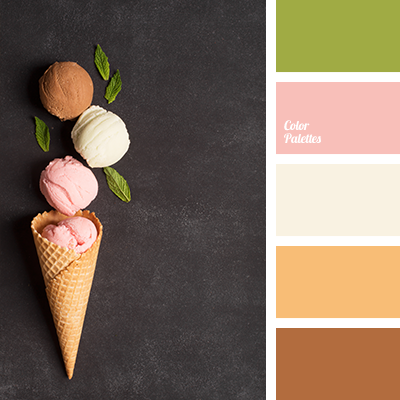 cinnamon color, color of chocolate ice cream, color of mint leaves, color of strawberry ice cream, cream color, delicate brown, delicate lime green, delicate pink, delicate strawberry color, ice cream color, waffle color, warm shades of pastel tones. 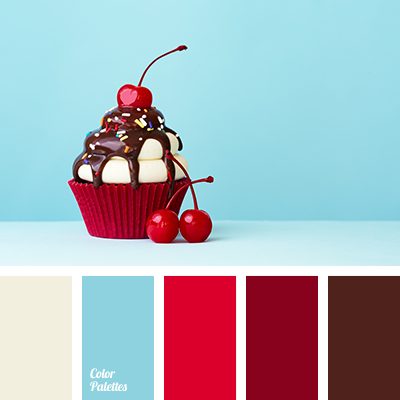 Blue Color Palettes, bright blue, bright red, burgundy, cherry brown color, cherry red, color chocolate, color of capcasks, color of cherry, color of cream, color of New year, color of wine, cream color, Red Color Palettes, saturated blue, saturated red, scarlet, shades of bright red. 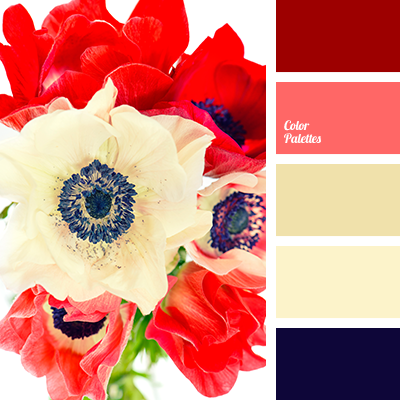 "dusty" beige, "dusty" brown, "dusty" pink, almost black color, beige, brown, coffee beige, color of chocolate, cream, cream color, crimson, gentle palette for a wedding, gray-brown, pale pink, pink brown, raspberry color.